Everyone was courteous and friendly while taking care of business. The waiting area was comfortable and they even washed my truck. Everywhere in the dealership was very clean as well. From the start of my visit, I explained what I wanted and how I got screwed at Hendrick. I was looking for a pleasant visit and looking to buy a 4runner and I found both!! 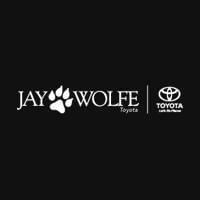 Jay Wolfe has earned a permanent customer for sure! This review is for the repair shop. I worked with Tony, and he was very helpful. He helped get our problem fixed without pushing an upsell that would not have been appropriate for the age of our vehicle. He gave us reasonable options that fit our needs. 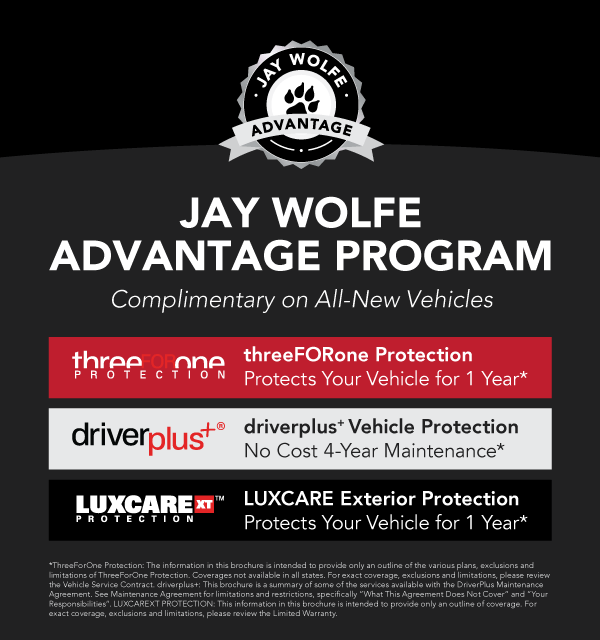 We had a great experience at this dealership. Ask for Christie or Jessica if you go. We first bought a car from Christie and she was very patient with us and stayed an hour and a half after she was supposed to get off to make sure that we were taken care of. The car, unfortunately, had some issues and we had to take it back a week later. This is when Jessica started helping us. She made sure we had a car that we wanted, she knew what she was talking about and we were again satisfied. We were very thankful that they let us return the original car, as they did not have to. Everything went very smoothly each time. We will return and recommend this dealership. Very friendly and helpful staff. Jason Fischer helped me. Very professional and informative. Makes these types of appointments so much easier! Also my 4-runner was ready ahead of schedule.